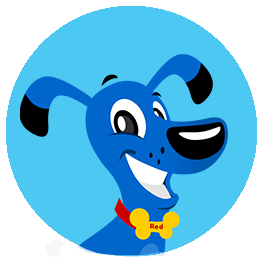 I have been dog washing and grooming with Blue Wheelers since 2006 and I love looking after my clients’ furry loved ones. 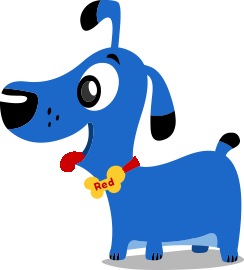 I recommend regular washing and grooming for your dog in order to maintain a healthy coat and its general wellbeing. I can’t wait to meet your dog and make them feel wonderful. 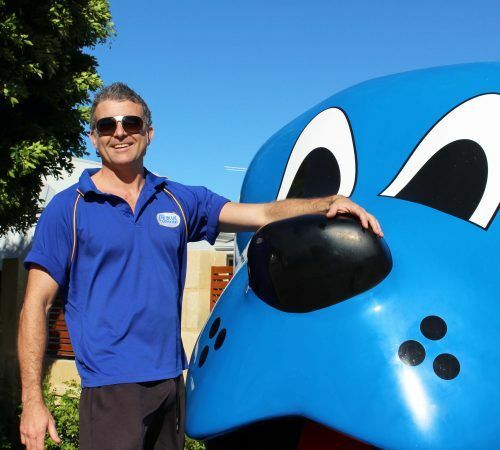 So if you see my Blue Dog “Charlie” whizzing around Mount Lawley, Inglewood, Menora, Coolbinia or surrounding suburbs don’t hesitate to fill in the form to make a booking. 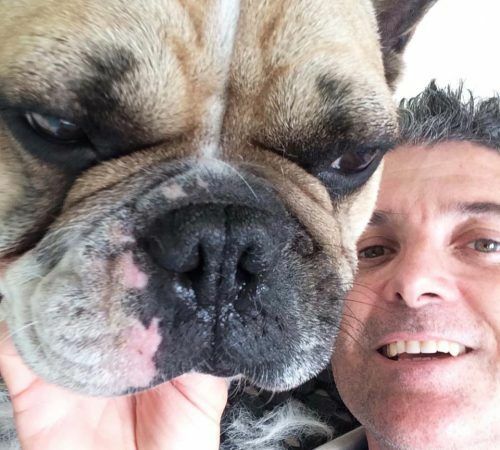 My favourite thing about being a mobile dog groomer is that over the years, I have been able to meet the most amazing people, some I now call friends but more importantly I have bonded with so many of their cute, adorable dogs that I now look upon them as my part-time pets. I have worked in the media industry for many years and mainly as a vision editor and have had to deal with all kinds of people and personalities and be understanding, compassionate and listen to an individual’s needs. I have always had calling to work with animals and through editing these kinds of shows it finally got me to break the mould and move into the pet care industry. I spent 8 years of my life travelling the world, seeing new places people and experiences in search for what most of us look for. Happiness and I found it on each and every one of your doorsteps meeting and greeting your family pets. Thanks , Nolan will be in touch with you soon! What a joy to have Nolan washing and grooming our Cocker Spaniel Leo. Nolan does the best job ever - Leo loves all the attention he gets, and he always comes our pristine (and smelling wonderfully well too). Nolan not only baths Leo but he also grooms/clips him every now and them - the result is amazing. Thanks Nolan, for your professionalism and dedication to our much loved furred family members - much appreciated indeed! 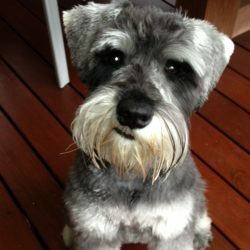 Nolan has been grooming our cheeky little Schnauzer (Glen) since we first brought him home 1 year ago. Simply amazing service from a top bloke! Glen looks so handsome after his regular Nolan visits. And I have no idea how he keeps him so calm!!?? Thoroughly recommended! Nolan has been washing and grooming our very energetic dog Chanel for many years now which is fantastic as I managed to be more wet than the dog when attempting to do so myself. Not only does he keep her well groomed but also offers advice on health and general maintenance. Keep up the good work Nolan. I am a groodle called Ziggy and every month I get a great friendly visitor called Nolan. 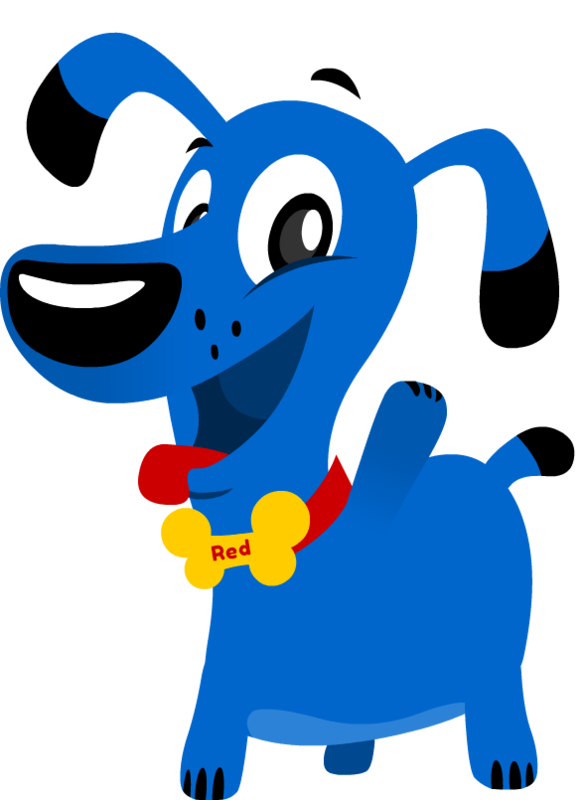 I really look forward to seeing him and going into his big blue dog. Prior to meeting Nolan I wasn't a big fan of the water, but now I love it. He is so nice to me and very patient and caring. He makes me smell really nice which my mum really likes because I sleep on her bed. I even get all my hair cut off in summer by Nolan so I'm not so hot. She thinks Nolan is awesome. He's the best dog groomer ever. Thanks!! Nolan is friendly and professional. Dash looks and smells great after wash and is always happy to see him. Thanks to Nolan.....Bonnie and Kuta both a handful but treated with care. Looking fabulous! I would like thank Nolan for his care and attention to my deaf and blind pooch Bonnie. 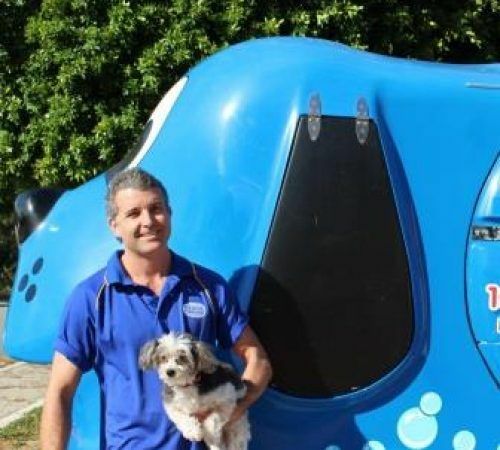 I would strongly recommend him to anyone who is looking for home grooming around Inglewood Perth. I first met Nolan when I adopt Jamey 5 years ago from a shelter. Jamey was already an adult, and a shy one at that. But Nolan has a wonderful way abt him and Jamey loved his baths! (definitely preferred Nolan's baths over mum's) We're in a different suburb now that Nolan doesn't come to... Which is such a shame because Jamey misses him. Thanks again Nolan! Nolan has been George's groomer for quite some time and we have been really impressed with him. George is very happy too. We are moving and sadly Nolan can't continue with grooming George however my Son will be taking his two dogs to replace George at our strong recommendation. Thanks again Nolan and we wish you well. Nolan has provided a reliable and friendly service to my German Shepherd, Tasha and I for a couple of years now. Tasha is not that keen on being washed or dried - but Nolan has been patient and gentle with her. Thank you so much Nolan. Nolan is the best groomer I've ever found for my beautiful black standard poodle Kita. Just look at the before and after photo. Up until recently Nolan has washed our two dogs for over three years. Sadly we had to put Noah, our white shepherd down recently and Nolan was genuinely sad to hear he was gone. Thank you Nolan for caring so much about our beautiful dogs. Kita smells a treat and feels fabulous.